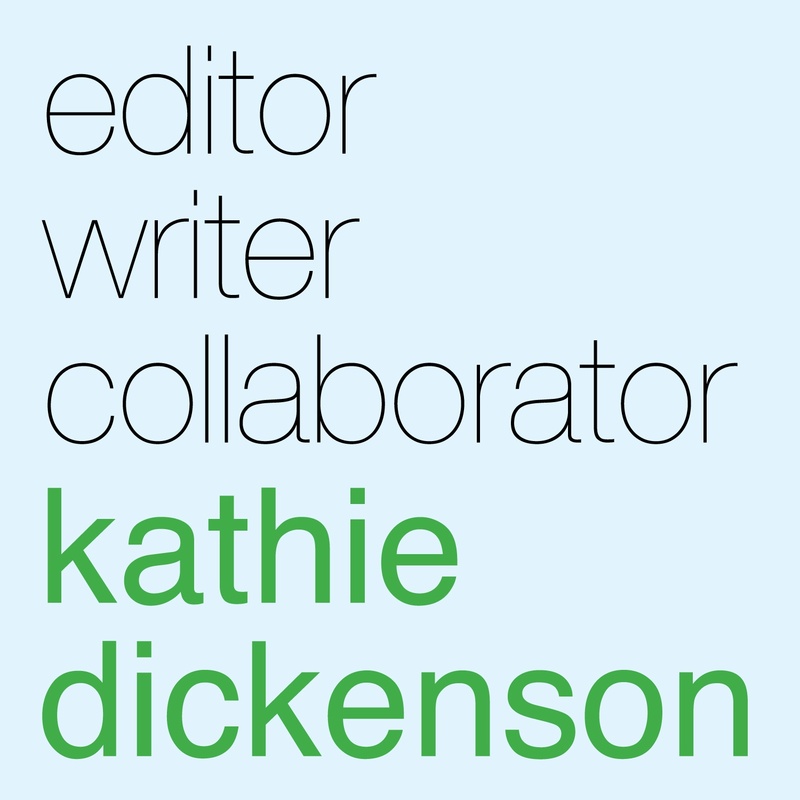 Professional writer and editor for more than 23 years. More than 20 years experience working in higher education; 14 years in university communications. Skilled in relationship building and collaborative leadership. Experienced in managing projects, working with creative production teams, developing marketing strategies and materials, and coordinating events. Work prior to 1992 includes freelance writing and teaching at the secondary and college levels. Volunteer experience includes event planning and oversight of other volunteers.